.90 acre of vacant land zoned C3. Ready to build- perfect for office or retail. Great visibility from I-70 w/ approx. average daily traffic count of 58,074 vehicles per day. 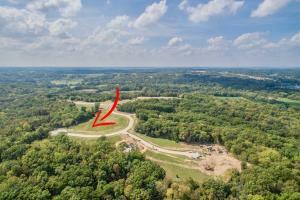 Beautiful rolling hills, heavily wooded private lots, scenic bluff top views. 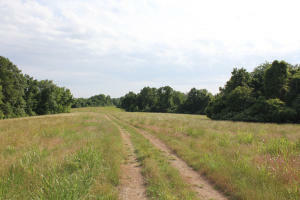 This 5 Acre Lot is ready for a home and your own custom outbuilding. It is located just South of the New Middle School, in SW Columbia. It is just North of the Cascades, but not a part of there, or any, HOA. Sinclair Road is Blacktop. 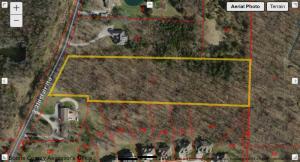 This Lot is Full of Trees, and you can carve out your on privacy. There is an excellent Walk-Out Location a few 100 feet away, as well as an excellent location for a OUTBUILDING, further to the back on this Lot. Looking for small acreage but not wanting to leave SW Columbia? This 2.15 acre estate lot offers just that! 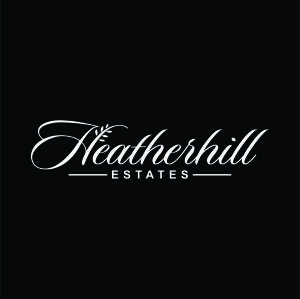 Secluded home site sits atop a hill in the prestigious Heatherhill Estates. Breathtaking views and one of THE best lots available. Less than 10 minutes to downtown Columbia. Gentry & Rock Bridge schools! Suitable for a slab or walkout. Great opportunity.